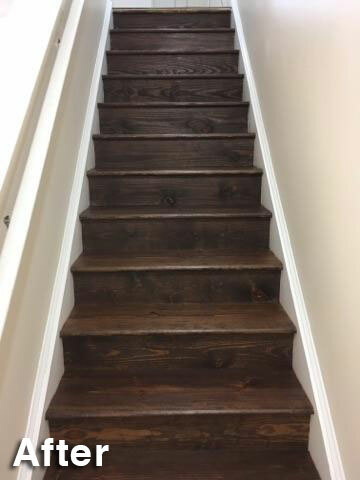 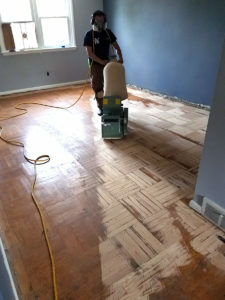 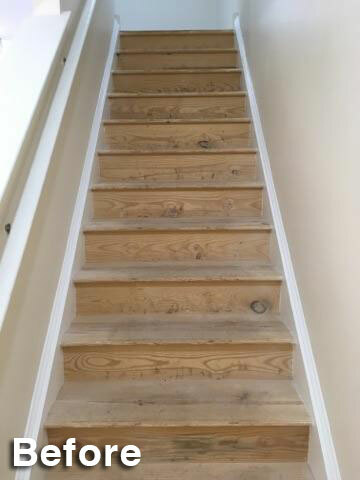 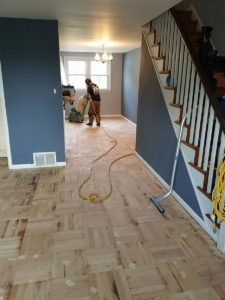 Add new life, beauty and durability to your existing wood floors without the trouble and expense of having to rip them up and reinstall them. 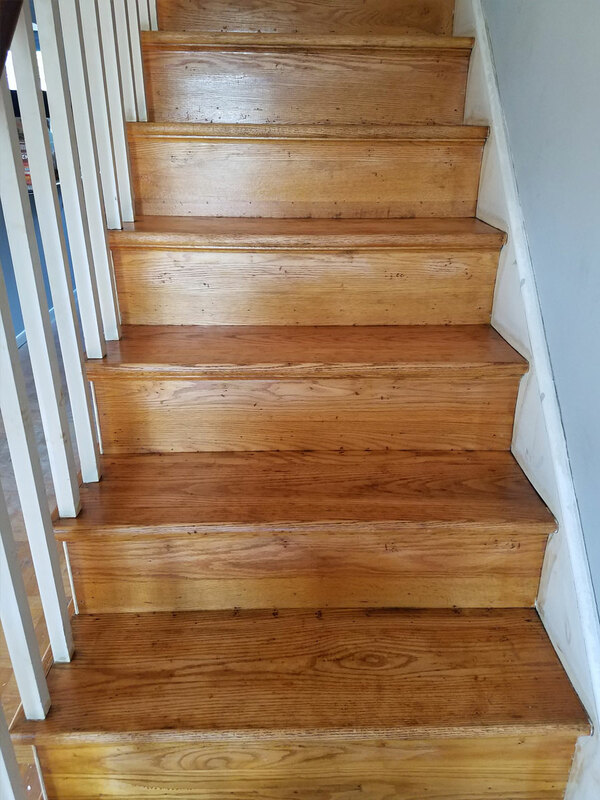 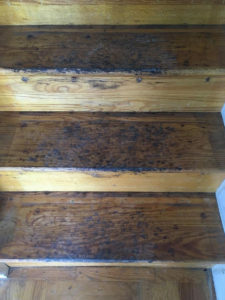 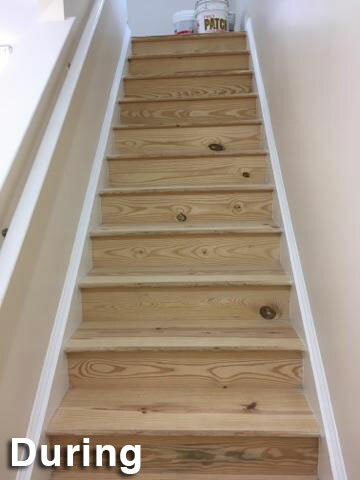 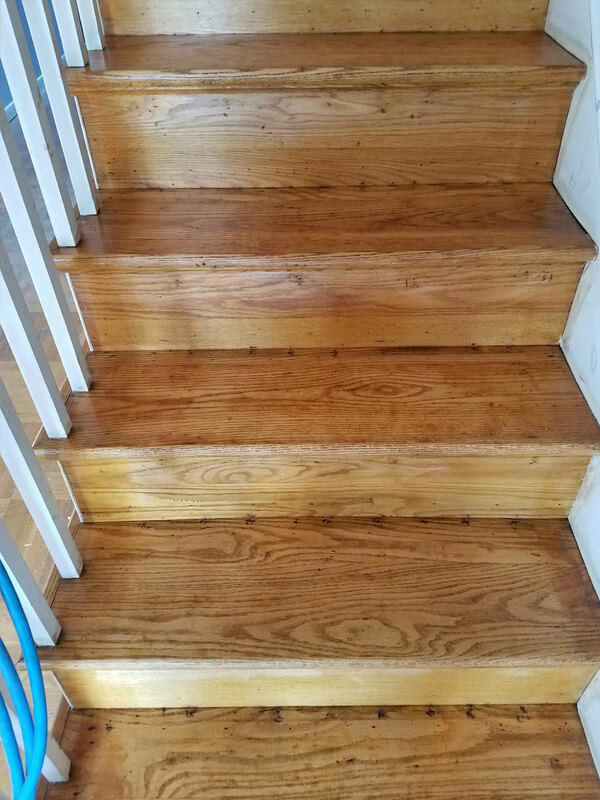 Sand and Stain: This is where we sand your floors down to bare wood and apply your choice of stain color and multiple coats of urethane finish. 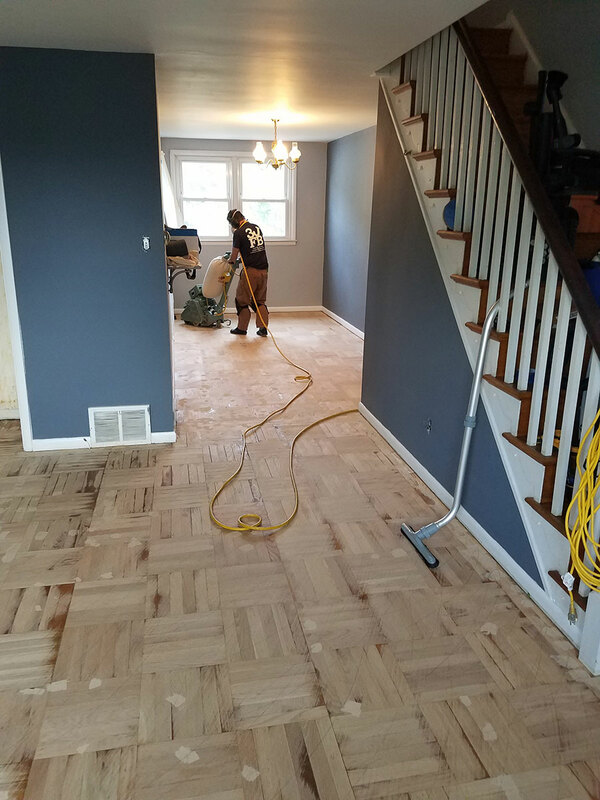 We make every effort to minimize dust and disruption during the work and after the job is done, we do a full post job clean up. 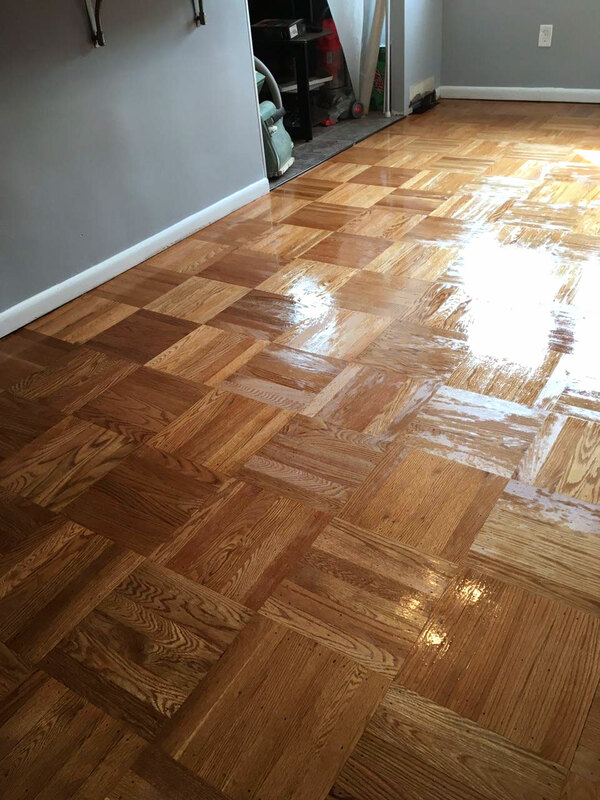 Buff and Coat: This is where we prepare the existing surface finish to receive additional coats of finish. 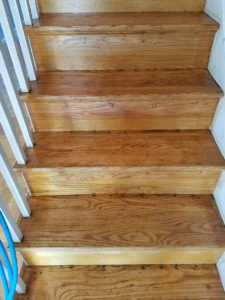 Note that this method will not change the finish color. 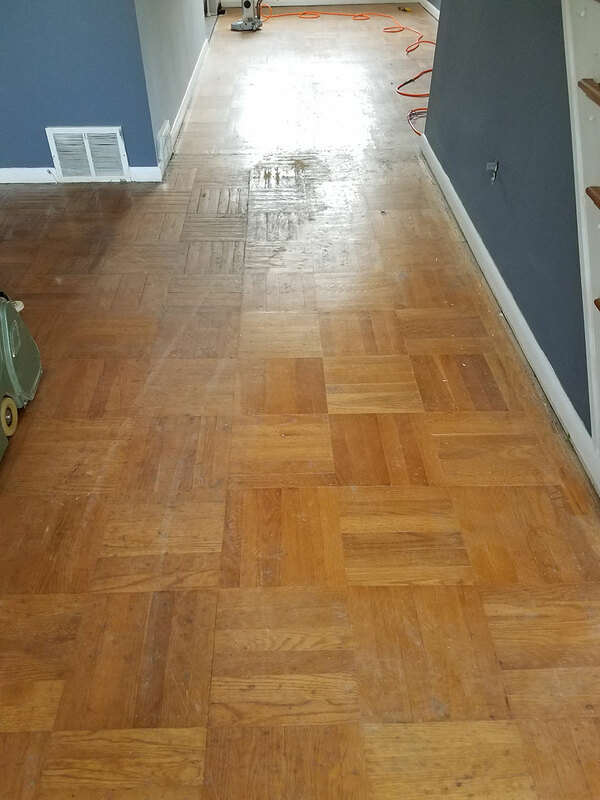 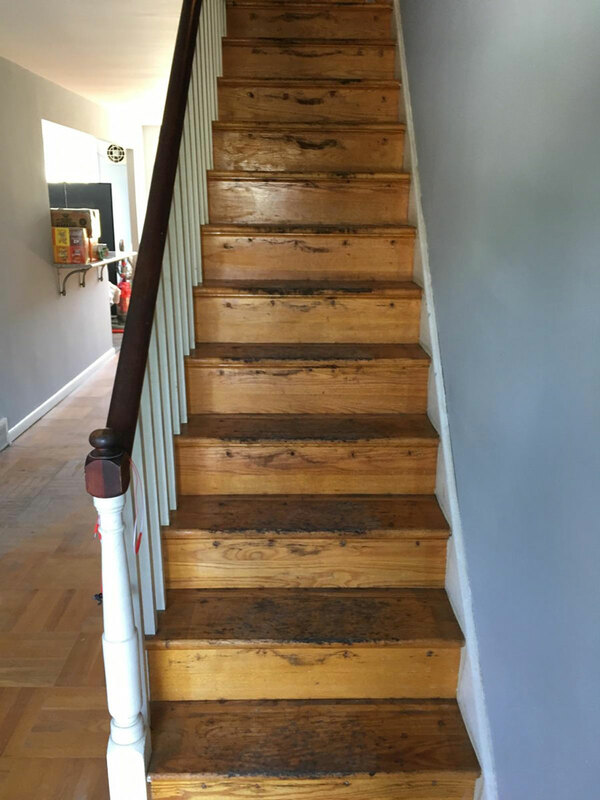 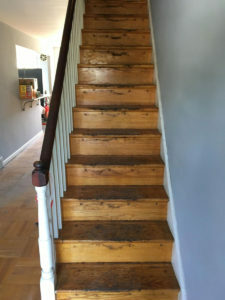 Repairs: This is where we “patch in” damaged areas to the existing wood floor and then stain and varnish to match the surrounding area.